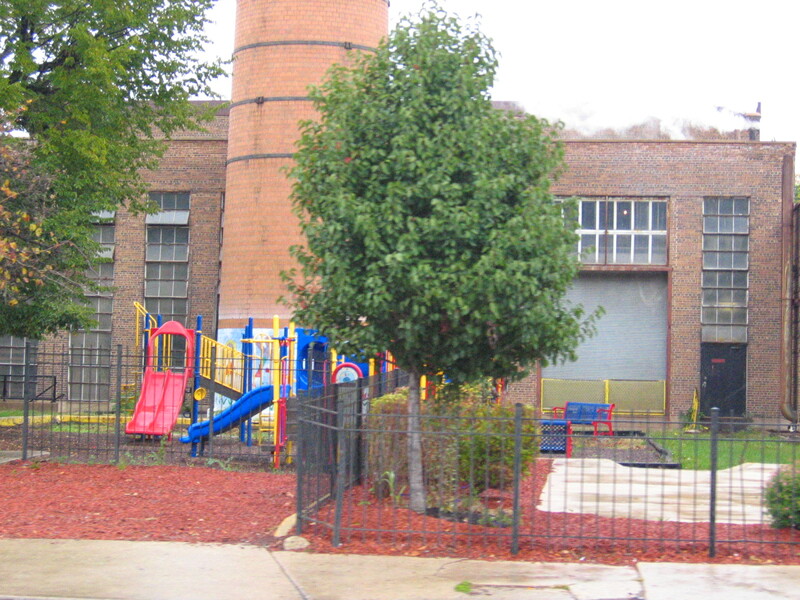 Note: This is the second in a series of blog posts from Sue Popkin on her long history working with the Chicago Housing Authority (CHA) and the results of a ten-year study on the experiences of CHA families as they were relocated and their buildings were demolished and replaced with new, mixed-income housing. As noted in my last post, I first came to the Chicago Housing Authority in the mid-1980s as a graduate student working on my dissertation, and I’ve been deeply involved in studying the CHA’s policies, and their effects on its residents, ever since. Most recently, my colleagues and I finished a ten-year study on the authority’s ambitious Plan for Transformation. We found that while the redevelopment projects had mixed results for residents, behind the research were stories of gains and challenges. We’ve followed one mother and daughter from their days of misery in the Ida Wells Homes—where the mother complained about drug users being so thick in the hallways that she couldn’t get to her own door—to their new home in one of the mixed-income developments. The mother has been working more or less steadily since the move; the daughter, now 20, has a baby of her own and is working and going to college. Their apartment is safe and clean, and there are no drug dealers in the halls—all of which mean better odds for the baby as she grows. Another mother we spoke to over the years moved to the private market with her two sons. She told me that although she’d always worked, moving out with a voucher made her take real responsibility; she now had to pay her share of the rent reliably and couldn’t “take a break” when she felt like it. She was proud that she was now paying more than $600 a month in rent, and both of her boys were attending private school. The last time we saw them, her older son had dropped out and was struggling, but her younger son seemed on track to finish high school and go on to college. Finally, we got to know a grandfather who was raising several of his grandchildren in Wells (his daughter was a drug addict who was unable to care for them). When I first met his granddaughter, she was 16 and involved in a gang, though still managing to do well in school. The family first moved into mixed-income housing, but when the grandfather lost his job, they moved again to a rehabbed CHA development. In 2011, the granddaughter, now 20, had a child of her own, but was going to college and seemed to be doing well. a single woman who has lost custody of her child because of her addiction and faces such severe health problems that she cannot hold even a part-time job. These stories tell us that although life for CHA residents has improved tremendously since my first visit, the residents who endured the worst days still need our help to overcome the trauma and damage of living in chronic violence. We need to ensure that they and their children have the opportunity to live in safe places that are safe, provide decent housing, and offer a better life chance. And we need to make sure that the significant investment the CHA—and the federal government—has made in helping that happen is sustained.